Join us on September 6, Jane Addams 158th Birthday, for cupcakes, music, and the launch of Participatory Arts: Crafting Social Change at Hull-House, a multidisciplinary exhibition that will explore the Social Settlement's influence on visual and performing arts in Chicago through historical and contemporary practices: bookbinding, the origins of art therapy, ceramics, theater and performance. The exhibition features artworks and artifacts from the Museum and the Special Collections at the University of Illinois at Chicago—many of which have rarely, if ever, been publicly displayed. The exhibition is a part of the Art Design Chicago, a city-wide initiative of the Terra Foundation for American Art. 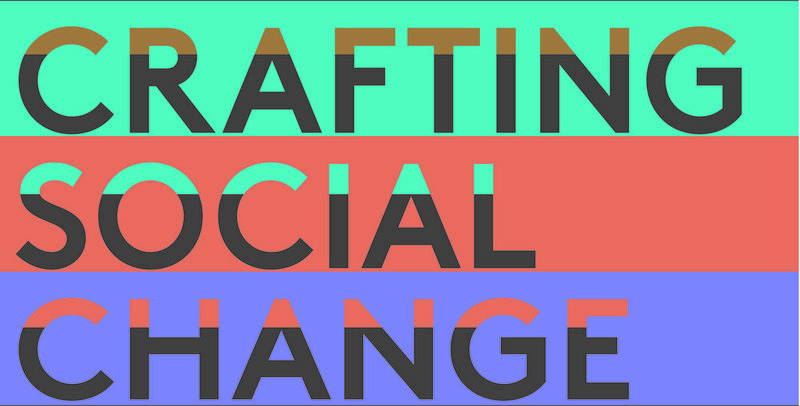 Participatory Arts: Crafting Social Change at Hull-House is part of Art Design Chicago, an initiative of the Terra Foundation for American Art exploring Chicago’s art and design legacy, with presenting partner The Richard H. Driehaus Foundation. Participatory Arts is funded by the Terra Foundation for American Art and The Richard H. Driehaus Foundation. The Chicago Community Trust has also provided generous support.